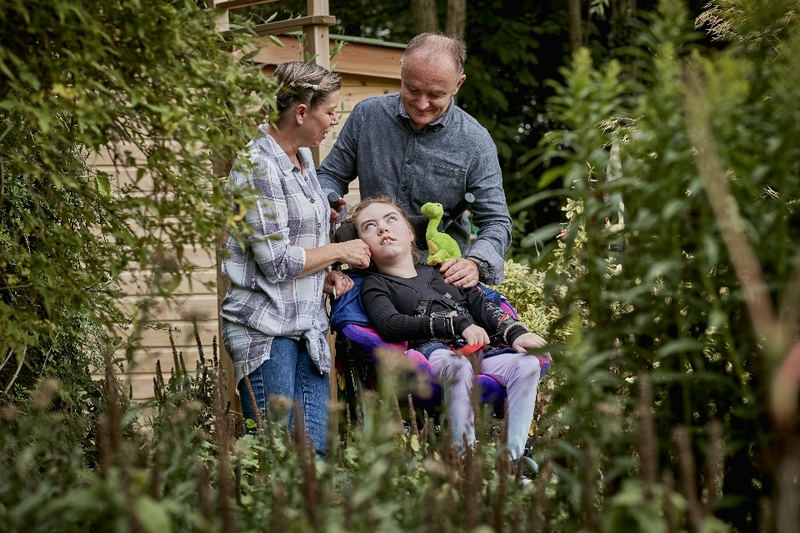 Despite having worked with children with disabilities and health conditions for over 25 years, it wasn’t until 39 year old Anne-Marie Murkett, from Quorn in Leicestershire, came to Rainbows Hospice for Children and Young People that she found what she had always been looking for. Having always had an innate desire to help people, Anne-Marie began volunteering with the Red Cross and the Prince’s Trust as a teenager, where she would help take disabled and vulnerable young people on day trips and holidays. It was on one of these activity weekends where she spent time with a newly qualified nurse who encouraged her to follow her dream. “I know it sounds cliché but I always knew I wanted to help people. Luckily for me I found out quite early on that I was good at it too,” she said. Following six years of studying for qualifications and numerous work placements, Anne-Marie qualified as a children’s nurse. However, as her career progressed, she quickly realised she was getting less and less time working directly with patients. Her responsibilities as a manger soon became priority over patient care. Based in Loughborough, Rainbows is the only children’s hospice of its kind in the East Midlands. 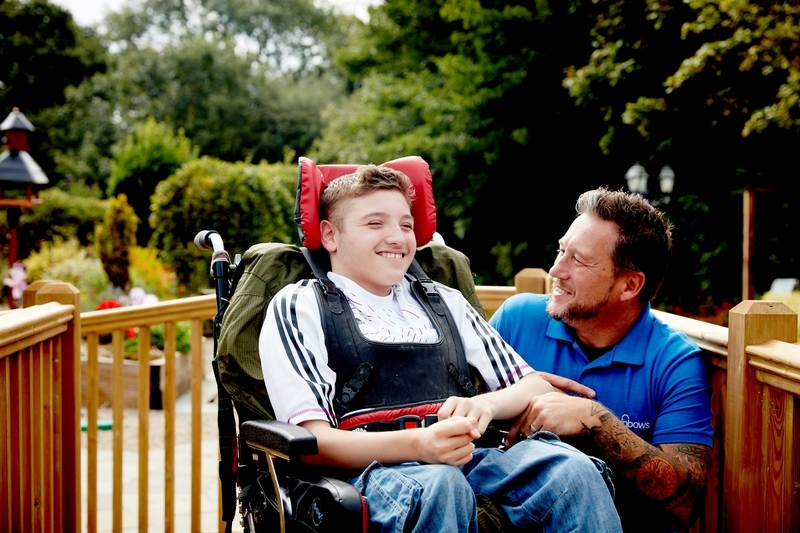 The hospice provides vital care and support for children suffering from terminal and life-limiting conditions, as well as their siblings and families. Speaking about the care Rainbows offer Anne Marie said, “The patient-led care we get to give at Rainbows is amazing. We follow their lead and are guided by the family. The clinical side often takes a back seat and we let kids be kids. Our community based care focuses on allowing children to have fun, socialise and make the most of the time they have. Rainbows is regularly recruiting Nurses, Care Team Members and Clinical Administration Support staff.